A New product for Summer and shine!! 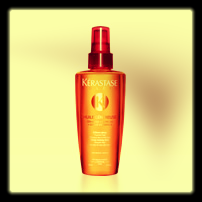 A protective spray that limits the negative effects of sun, chlorine and salt water while adding shine! !